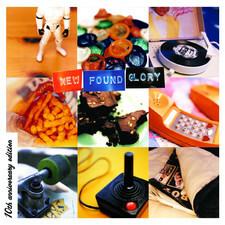 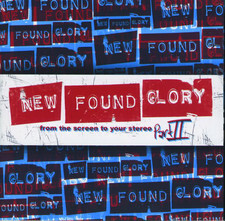 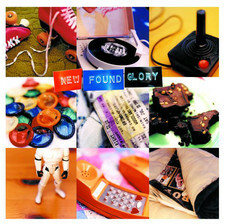 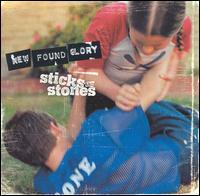 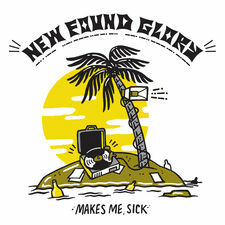 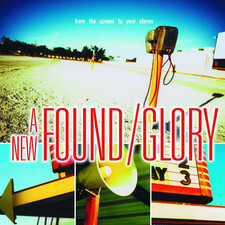 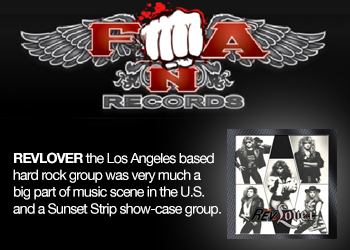 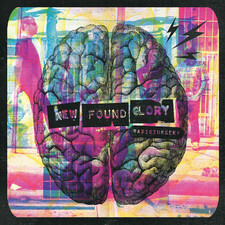 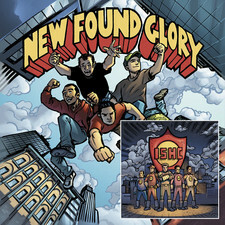 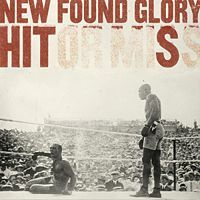 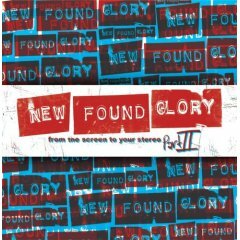 Punkpop band New Found Glory will celebrate their 10th anniversary next year, perhaps with a Best of compilation to sum up their successful career. 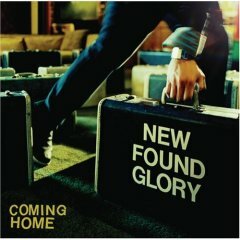 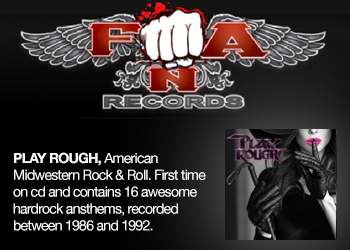 The new album "Coming home" is their 5th album and 3rd major label release, the evolution of these typical college sounding punk boys can be explained in one word really - maturity! 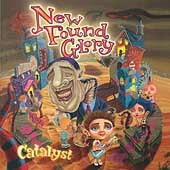 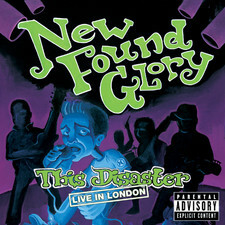 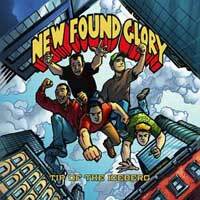 Yes, they are older now and not as happy "party" sounding as they were before, you can still find plenty of catchy choruses and melodies on this album - just the way we are used to hear NFG on "Catalyst" (2004). 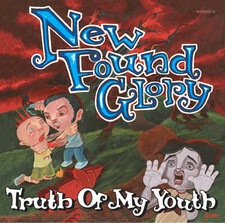 "It?s not your fault" is a good choice for a single but there are more songs on CH that will do just fine on radio like the singalong chorus of the title track or the infectious opening track "Oxygen". 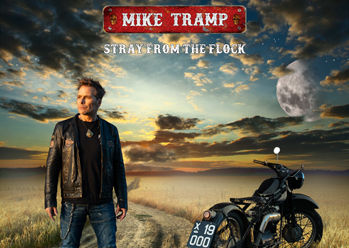 My mixtape has a reserved spot for the wonderful "Love and pain" and there are in fact more nice songs on this hookladen album. 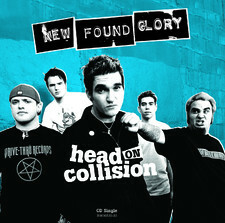 You could say they have a sound quite similar to Something Corporate now. 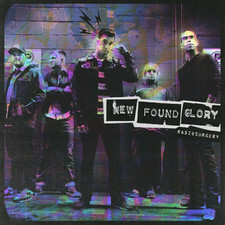 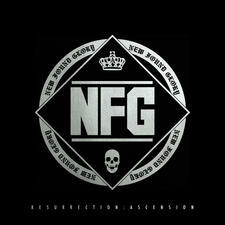 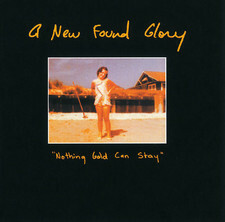 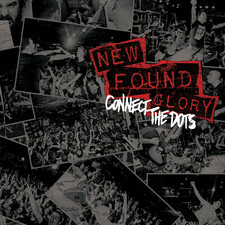 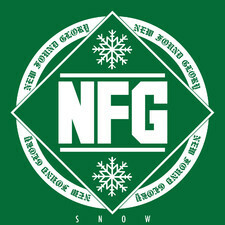 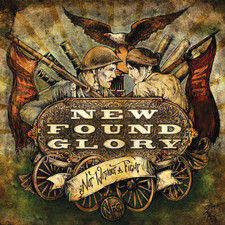 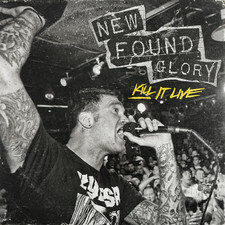 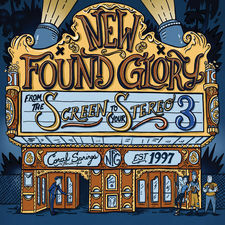 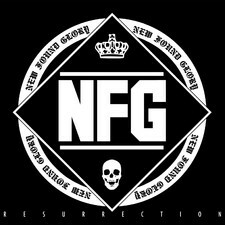 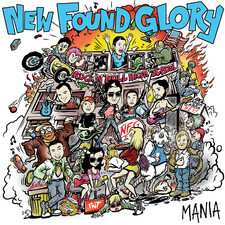 NFG has been a favorite of mine for a while now, and this is an ok record, with several cool tracks, i may have turned my expectations too high though, since I feel there is something missing to top it off.